EVERYONE IS WELCOME: At Redding First we welcome everyone to join us in our Journey with Jesus. In order to facilitate this journey, we offer two classes where you can learn more about who we are and what we are all about. If you would like to take the additional step of becoming an official member please contact Pastor Stephen Campbell for more information. 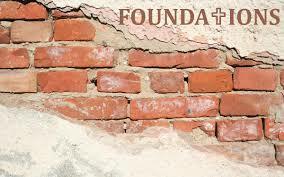 FOUNDATIONS: This class is designed around the grand story of God and is taught by Pastor Stephen in a way that helps people prepare for membership with our community. Through an interactive session, the foundational beliefs and understandings of the Church of the Nazarene, including our Wesleyan theological background and our 16 articles of faith, will be covered. Watch the current events section for periodic announcements about when this class is available. 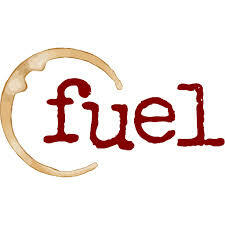 FUEL: Offered in a variety of formats, this seminar helps new people to Redding First wrestle with our DNA and Essentials. With interactive teaching and practical exercises, attendees will gain an experiential understanding of who we are as a community of faith, and just what it means to travel this journey with Jesus. Watch the current events section for periodic announcements about when this seminar is available.